Christiana Polites received her Bachelor of Arts in the Comparative Study of Religion at Harvard University and has been immersed in Eastern spiritual traditions for over twenty years. She has studied both Tibetan and Chinese Daoist healing arts and received a Masters in Acupuncture from the National University of Natural Medicine in Portland, Oregon. She has traveled extensively around the world, seeking out authentic living lineages in both the healing and spiritual sciences. 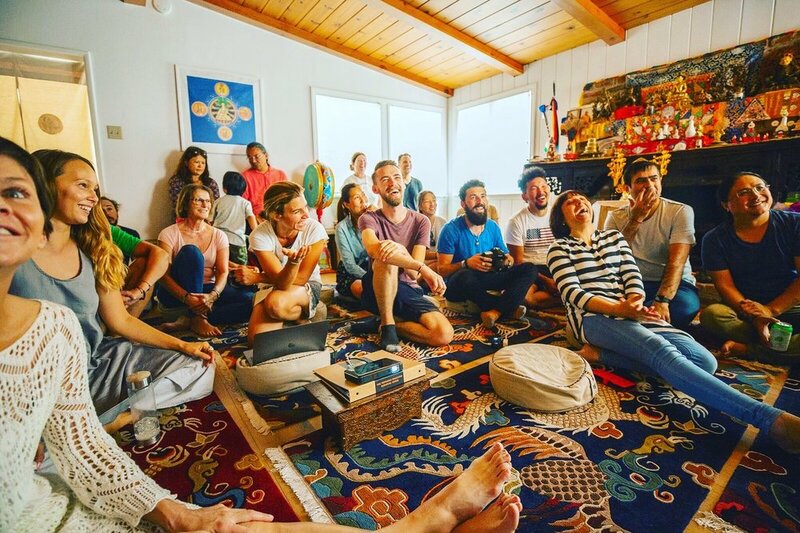 Christiana's main teacher is Dr. Nida Chenagtsang, a traditional physician and yogi from Amdo, Tibet and founder and medical director of Sorig Khang International (formerly the International Academy for Traditional Tibetan Medicine.) She is the executive director of the Sorig Institute of Traditional Tibetan Medicine and Masasage and Pure Land Farms in Topanga, California, where she teaches workshops on Tibetan medicine and rejuvenation and guides retreats and practices in Tibetan healing yoga and the Yuthok Nyingthig meditation tradition (the cycle of Tibetan Vajrayana Buddhism connected specifically with the medical tradition of Tibet.) In collaboration with Dr. Nida, Christiana founded SKY Press, publishing house of books on Tibetan Medicine and Buddhism and together they are are currently developing Pure Land Herbs, a line of herbal products based on traditional Tibetan formulas. 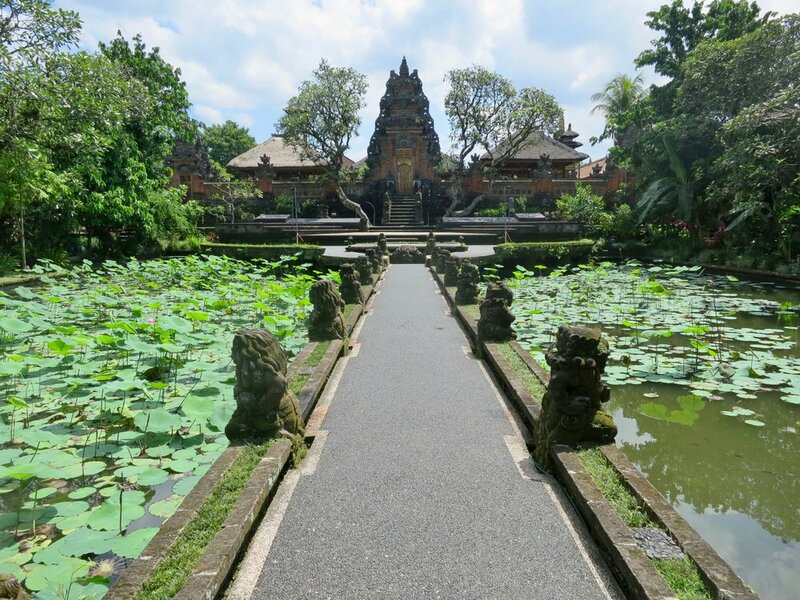 Christiana founded Yangchenma Healing Arts in 2015 in Ubud, Bali, known as the ‘land of medicine’ and the epicenter of Bali, Indonesia’s arts and culture scene. In 2019, Yangchenma moved to Pure Land Farms, joined forces with Simone Giuliani, music producer, director, and composer and re-emerged as Yangchenma Arts and Music.